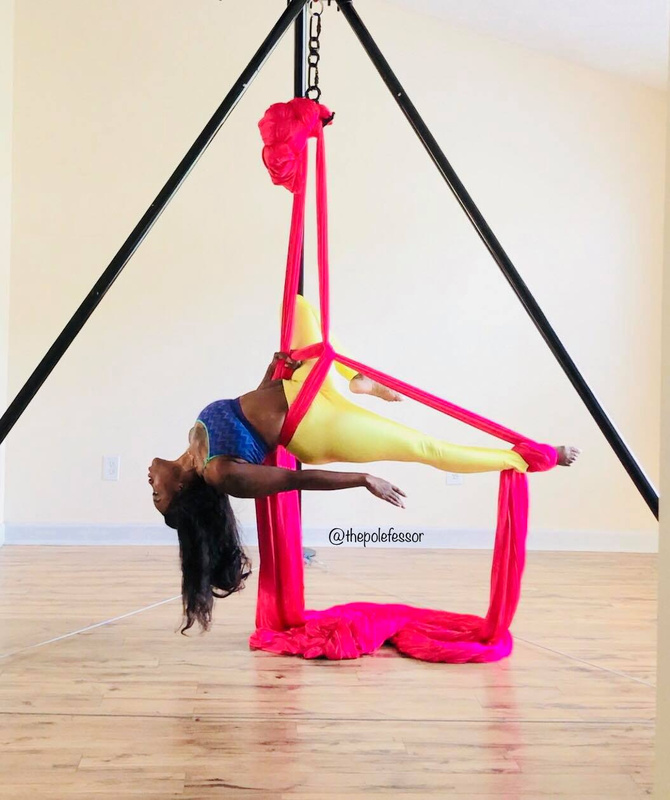 The Polefessor is a self taught Pole Dance Instructor, Aerialist and Owner of Aerial Fit lab, the First and Only Dance Studio on the Mississippi Gulf Cost to offer Pole Dance & Aerial Arts. Aerial Fit Lab closed in December 2018 after 3 amazing years servicing the community and offering a safe space for women to express themselves freely without judgement. 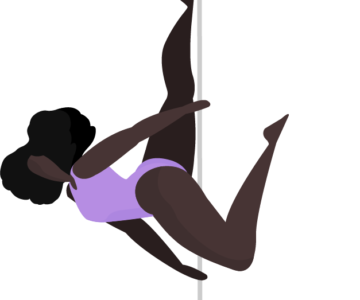 The Polefessor now offers Private Lessons, Parties & Entertainment Services. "My love for The Arts started in 2010 as a hobby and has now blossomed into an amazing career." We offer premiere services for getting fit while having fun! Want to book an appointment but don't have a sitter? Ask us about our childcare options! What's the difference between a private lesson and a party? A Private Lesson is an occasion when students meet with their teacher for instruction including warm up, instructor lead curriculum/lesson plan, cool down/stretch. A Party is a social gathering of invited guests, typically involving eating, drinking, entertainment, games, gifts, music, dance routine etc. Can I come with my friend/friends or is a private lesson one on one only? Private lessons are available for individuals or smalls groups of 6 or less. Party packages are available for groups of 6 or more. Yes ask us about our child care options! When do Aerial Lessons begin? Aerial Lessons are outdoors and will be offered when the weather warms up outside. You can come to us or we can come to you depending on location. Are the lessons in home or do you have a studio? Lessons are offered in our private studio or can be performed in the privacy of your own home/location. How many people can come to a party? 12 people maximum depending on location.
" I left feeling so confident and strong! " "Awesome night out with my girlfriends"